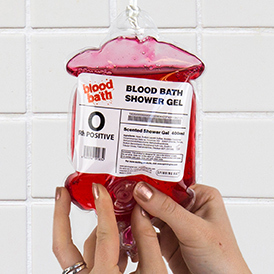 Just when you thought we were all bloodied out, what should creep out from the dark shadows of our design studio, but the latest addition to the famous Blood Bath family – our Blood Bath Shower Gel. 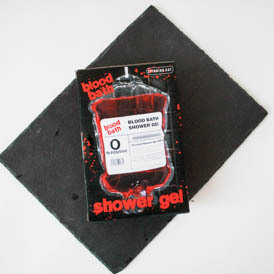 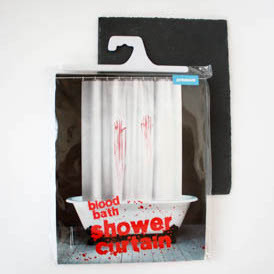 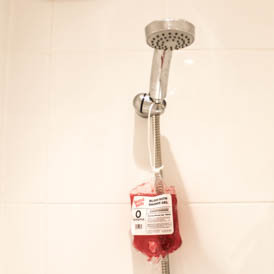 Now you can bathe yourself in true horror movie style, and recreate your favourite scenes from Dracula, Psycho, and Twilight with our ultra realistic bag of blood shower gel. 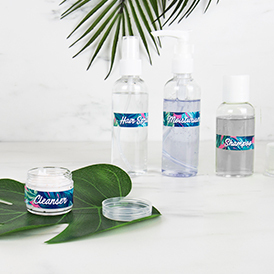 Forget about Cocoa Butter and Honey Jojoba, all the vampires nowadays are washing in cherry scented bags of blood shower gel – didn’t anyone tell you?